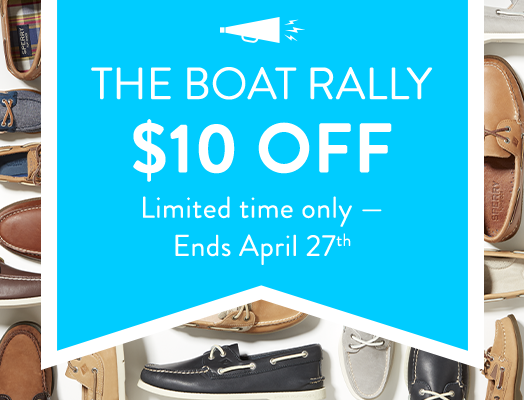 Capture iconic fashion and celebrate your favorite pieces of the classic Sperry style—at reduced prices—with women's Sperrys on sale. 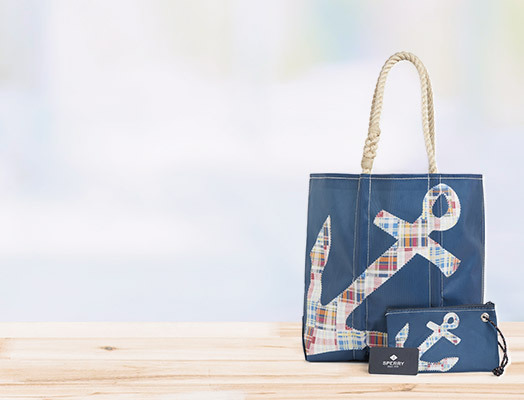 The extensive Sperry women's sale collection includes a variety of discount women's clothing, shoes, sandals, and accessories in unique and seasonal colors, fabrics, and designs. Sperry women's sale is an opportunity to find must-have styles for less. 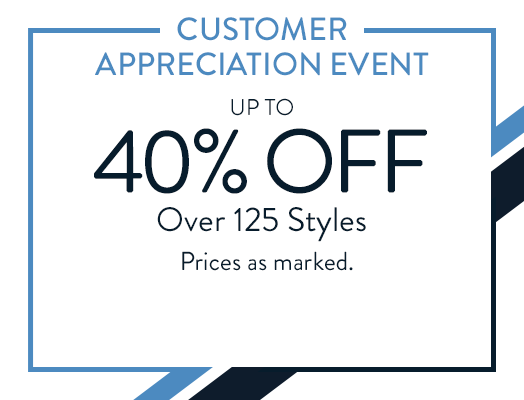 For women's Sperry shoes on sale, choose from an array of go-to styles including classic authentic original boat shoes, sandals, slip-on shoes, sneakers, and more at discounted prices—often in unique and soon-to-be rare colors and designs. Women's sale clothing choices include swimwear and beach-ready pieces bearing the iconic Sperry sea-inspired style. 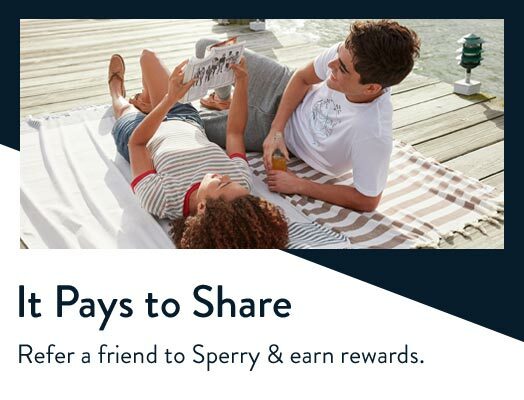 For authentic Sperry accessories, shop sale pieces like scarfs, jewelry, belts, bags, charms, sunglasses, boat-shoe laces, and more. Fantastic odysseys await—meet them in enduring style for less with women's Sperrys on sale and discount women's clothing and accessories.